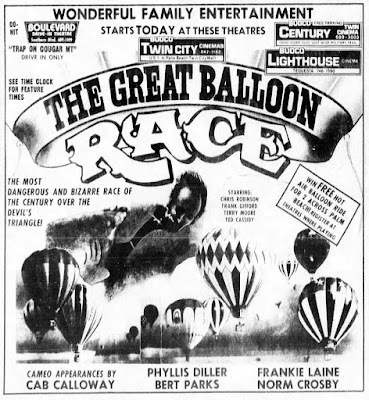 Glenn Ford's final theatrical feature, the David A. 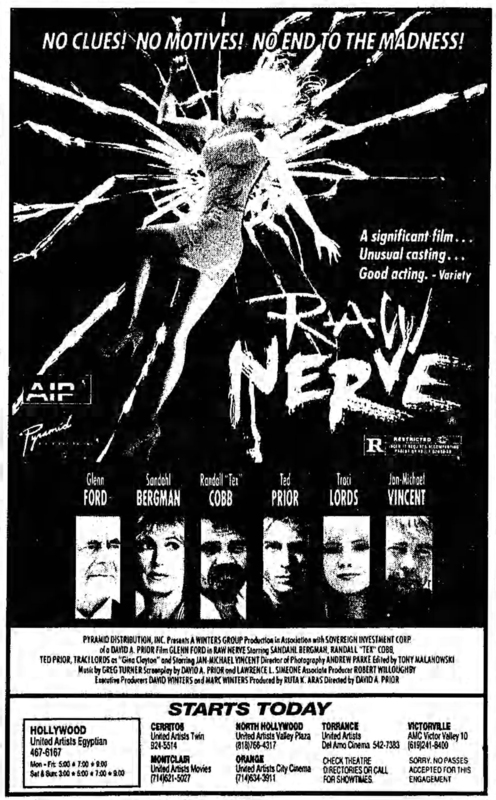 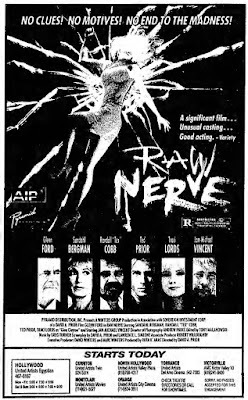 Prior low-budgeter RAW NERVE, opened in seven Los Angeles area theaters (including the Egyptian!) 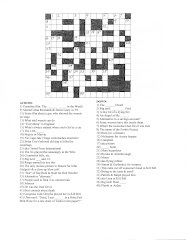 on June 28, 1991. 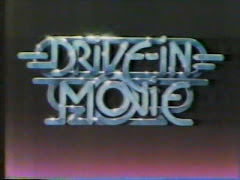 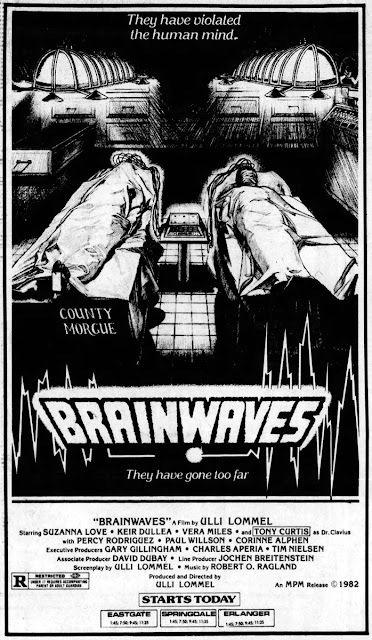 Motion Picture Marketing opened Ulli Lommel's horror pic BRAINWAVES in Cincinnati, OH on November 19, 1982. 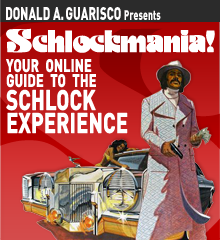 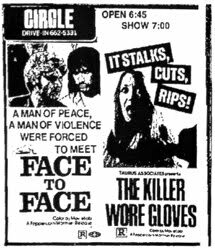 When their promo campaigns failed to impress Lommel, MPM returned both this film and THE DEVONSVILLE TERROR to him so he could seek distribution elsewhere. 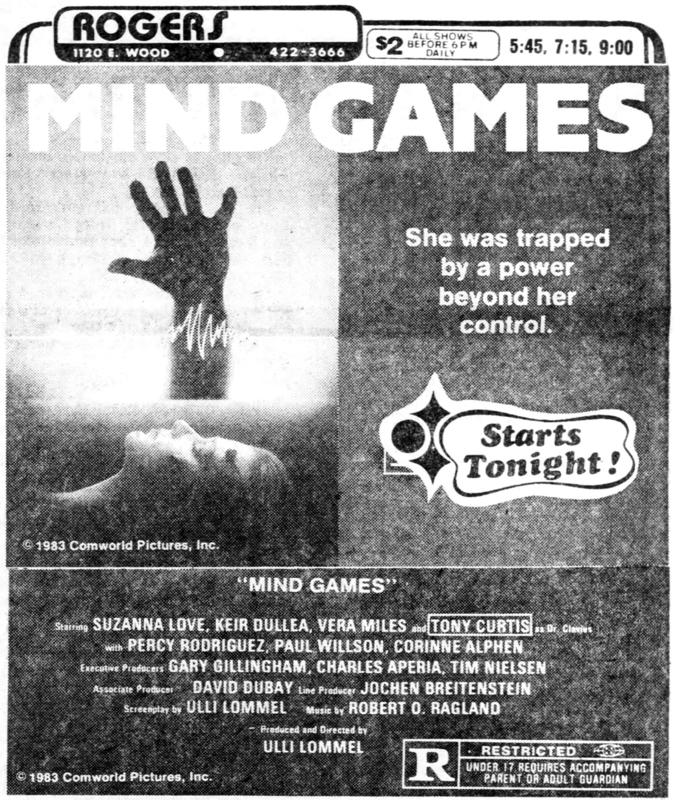 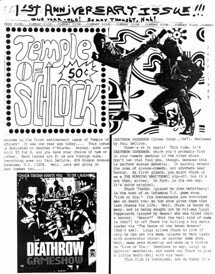 Theatrical bookings for THE DEVONSVILLE TERROR were handled by Cineworld Pictures, while BRAINWAVES was picked up by Comworld Pictures and rechristened MIND GAMES (It was later edited for a PG rating and re-titled SHADOW OF DEATH). 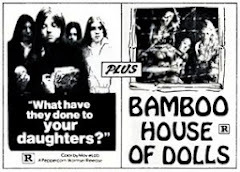 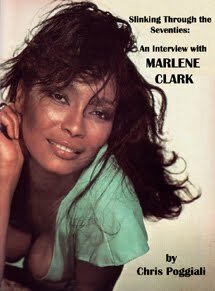 Both films were released on videocassette by Embassy Home Entertainment. 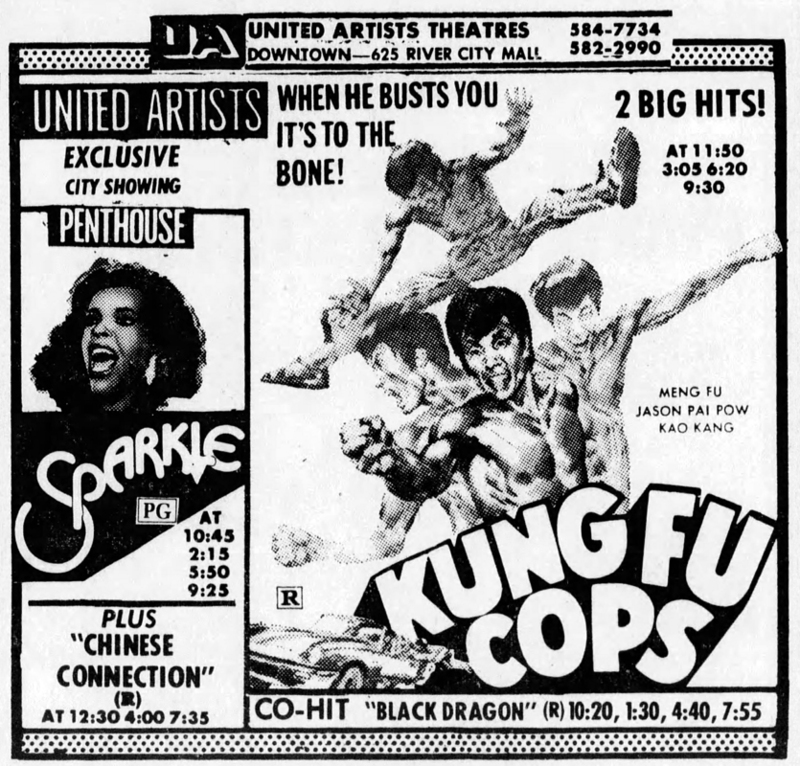 A double feature of death from Howard Mahler Films -- THE DEATH OF BRUCE LEE and MR. DEATH -- opened in Louisville, KY on November 18, 1977. 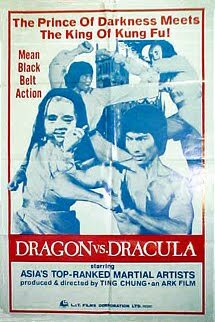 THE DEATH OF BRUCE LEE is a re-release of THE BLACK DRAGON'S REVENGE (1975), starring Ron Van Clief and Charles Bonet. 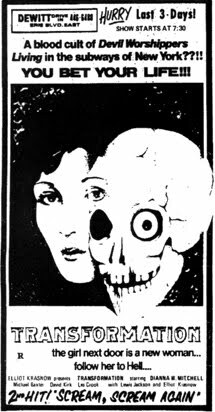 The second feature, MR. DEATH, is a re-release of Jim Sotos' THE LAST VICTIM, starring Tanya Roberts, Ron Max, and Nancy Allen. 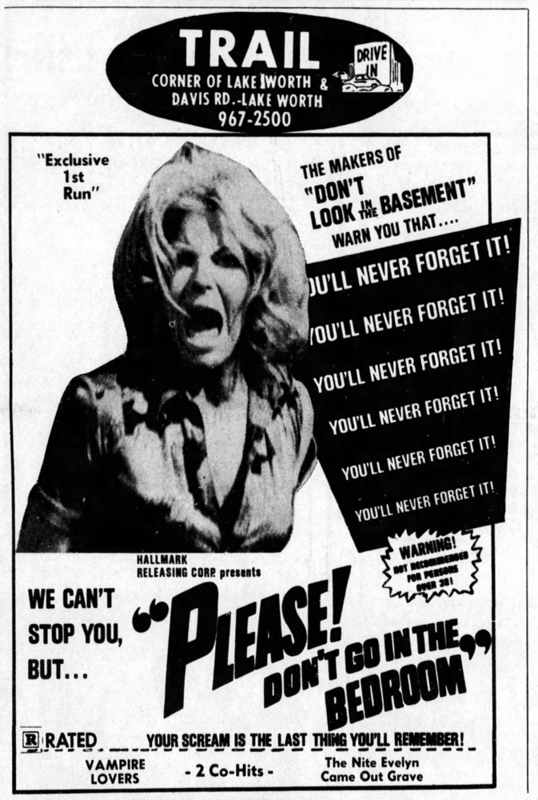 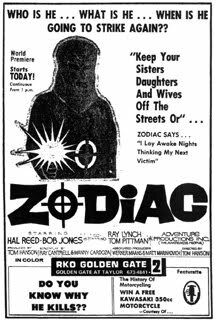 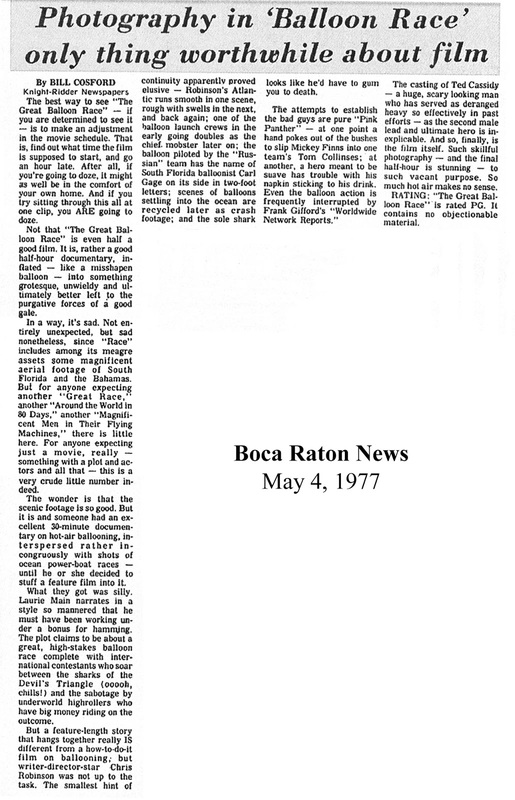 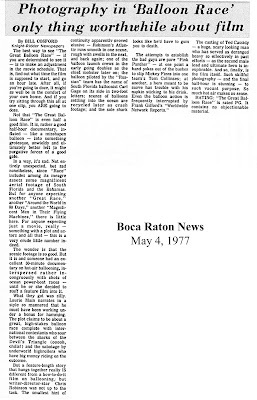 Although it carries an R rating here, the film actually received a PG from the MPAA in January 1976. 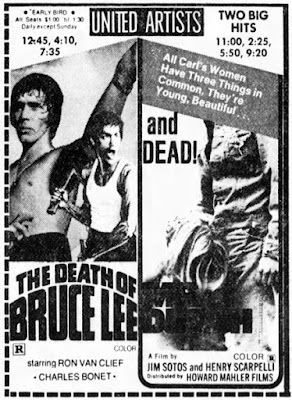 When it was re-released as FORCED ENTRY in 1983 by Sotos' own company, Century International, it was edited for re-rating and got an R.
The IMDb lists DON'T GO IN THE BEDROOM as a "pre-release" title for José Ramón Larraz's SCREAM AND DIE, with a U.S. release date of October 1974 as THE HOUSE THAT VANISHED -- but here it is at the Trail Drive-in theater in Lake Worth, FL on December 7th, 1973 under the title PLEASE! DON'T GO IN THE BEDROOM. 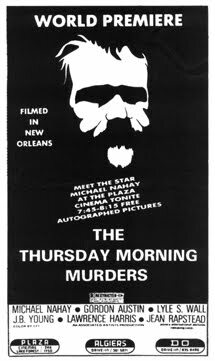 Big thanks to long-time friend Jon Putnam for sending this one our way.